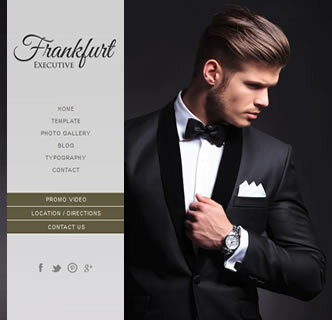 Frankfurt Executive Joomla Template, the best template for menswear, automobiles or jewellery. 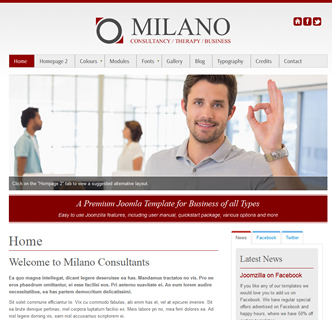 This elegant and classic Joomla template is responsive and uses the bootstrap framework. 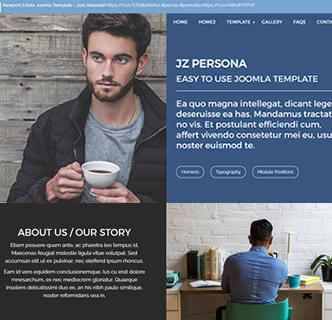 This stunning Joomla template allows you to choose a full screen background slideshow or a static background from our range of imaged options. Be sure to click on the tab above the content box in the demo, so see how visitors can easily hide the content box if they want to view the background images without content. 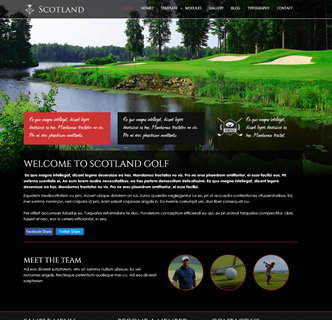 This template is responsive so ensure you resize your browser or visit on your tablet or smartphone to see how it adapts. There are multiple easy to configure customisation options from the template manager screen, such as choosing your fonts, choosing your colours, adding links to your social media profiles and Facebook sharing & Twitter buttons. The logo you see in this template comes with the template and you are free to use it for any project, even commercial projects. 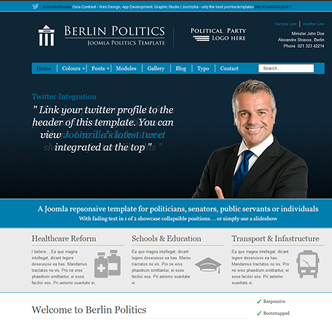 Click on the image to the right to view the demo for this template, and be sure to toggle the show/hide content buttons. 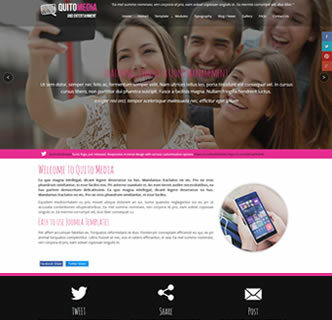 If you like the demo and how this template looks then be advised there is a quickstart package that comes with this template, allowing you to re-create an exact copy in a few clicks.